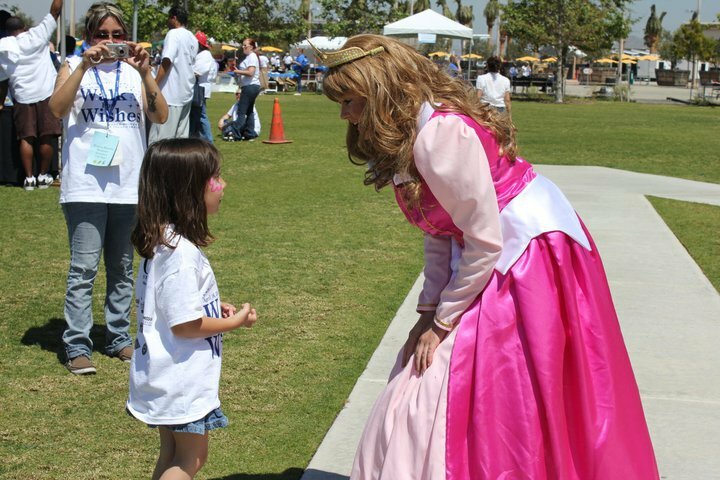 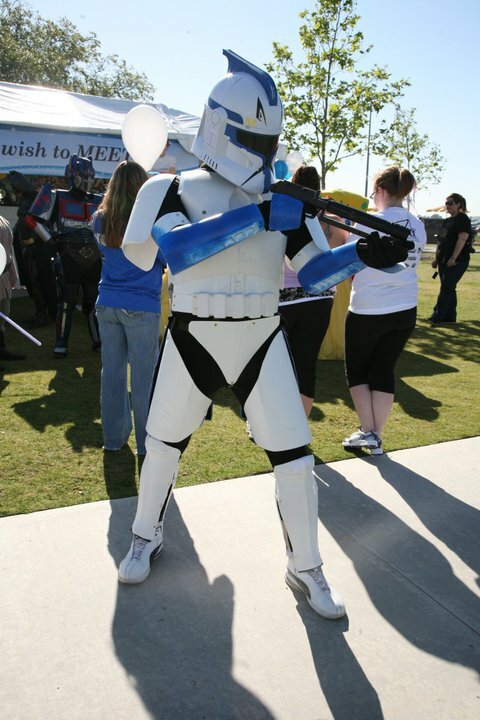 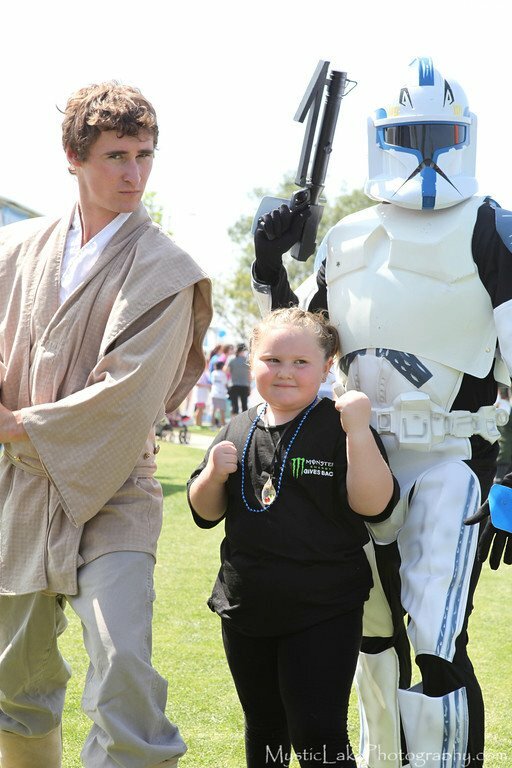 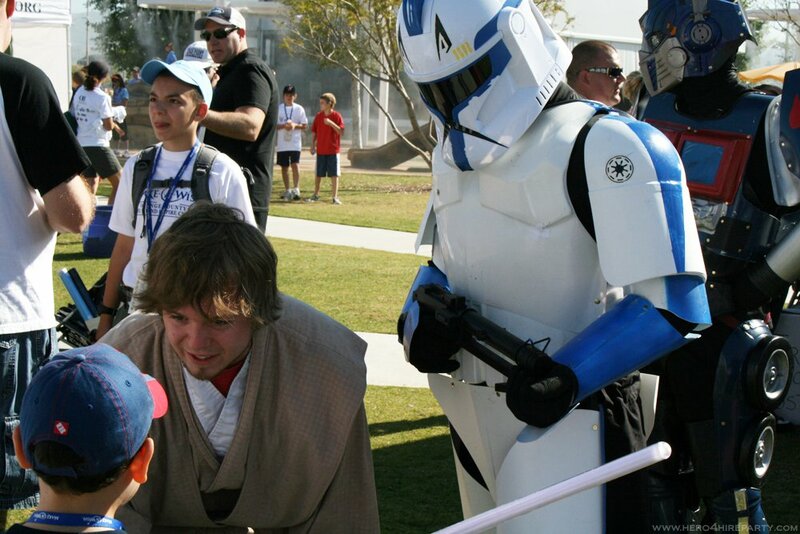 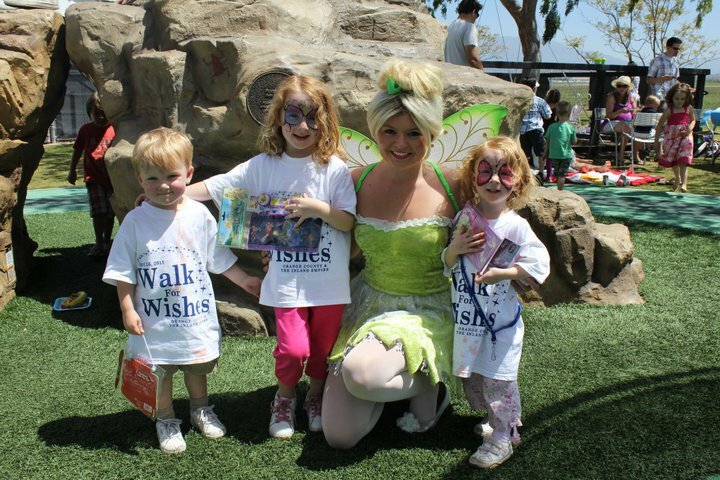 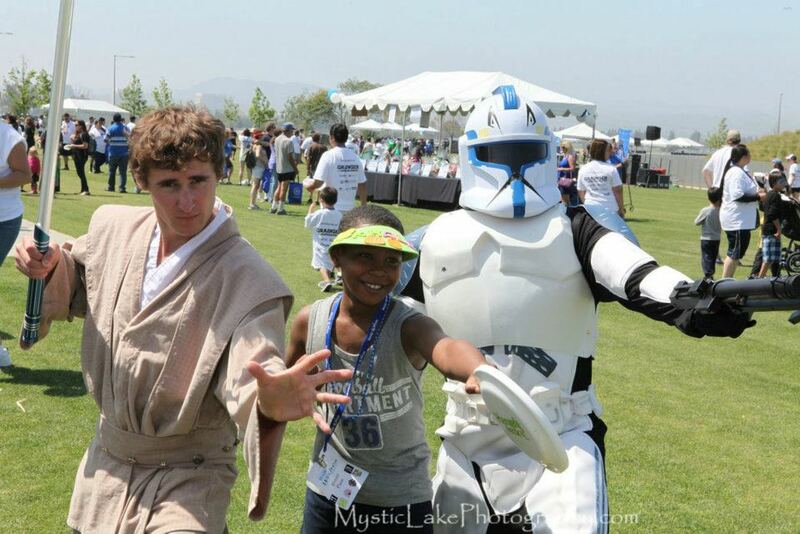 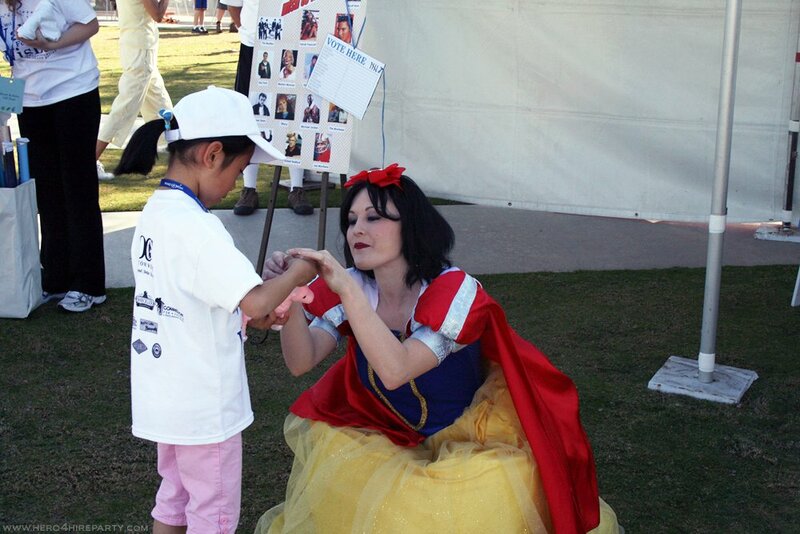 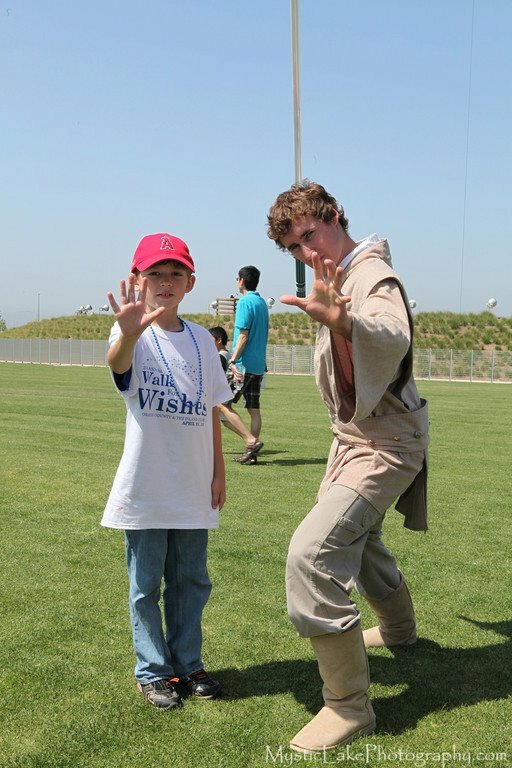 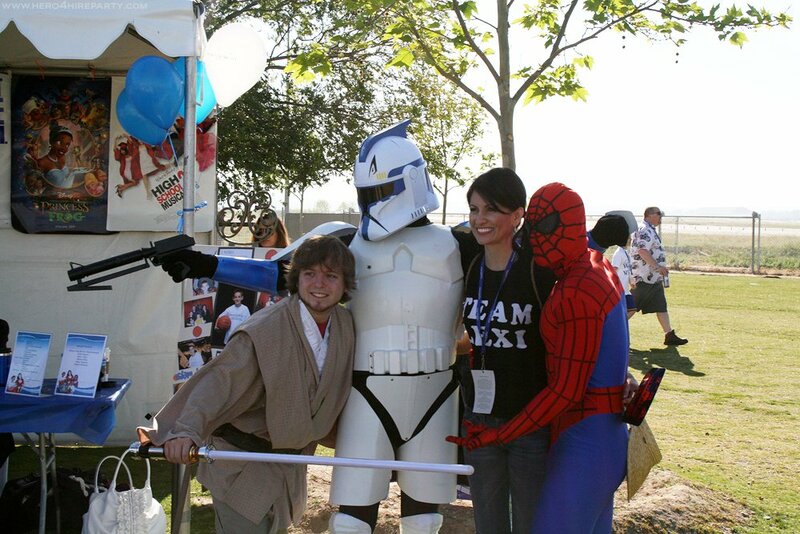 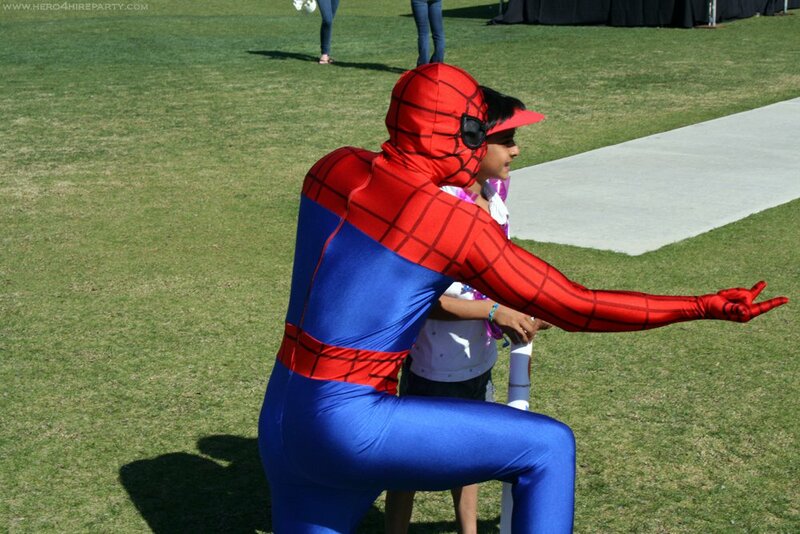 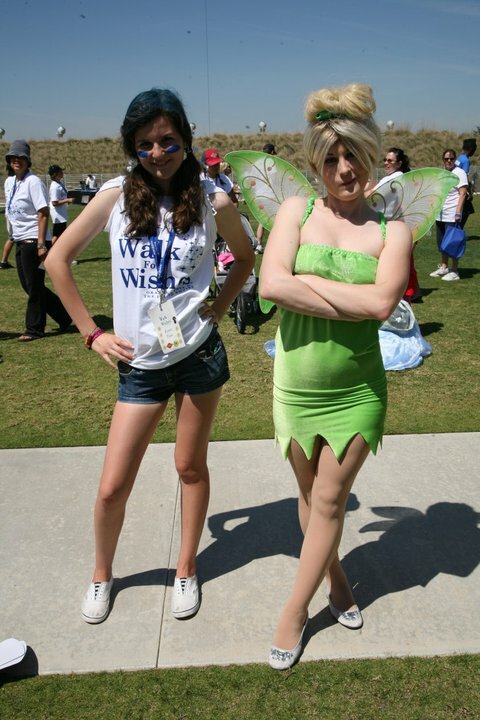 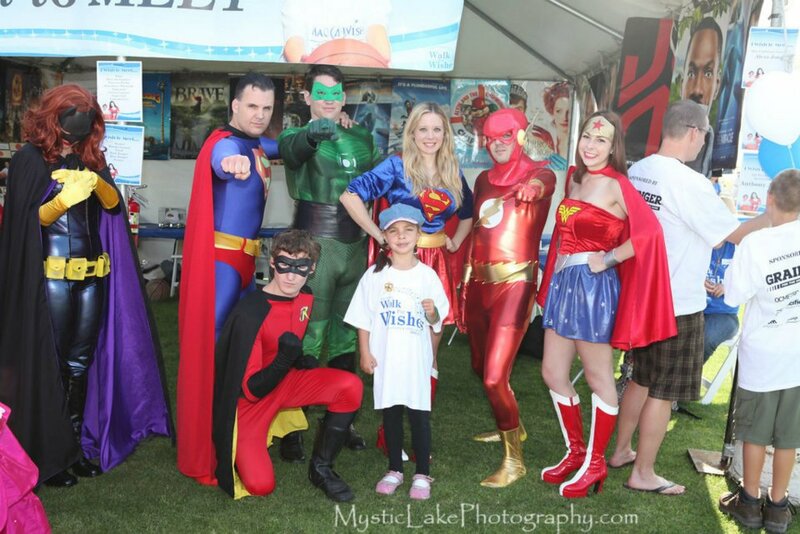 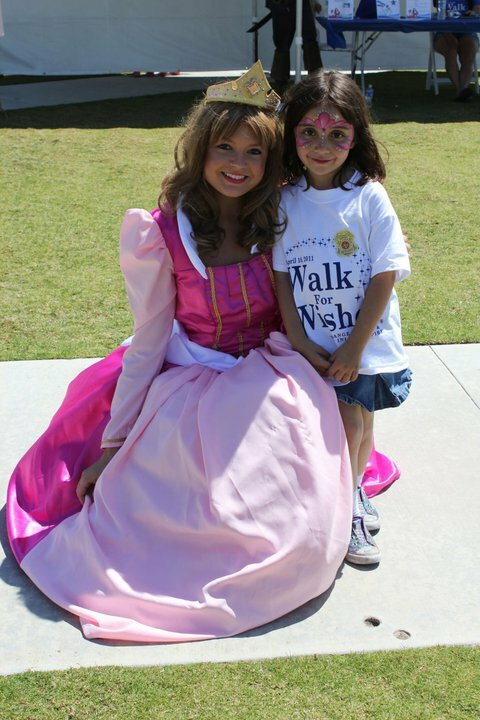 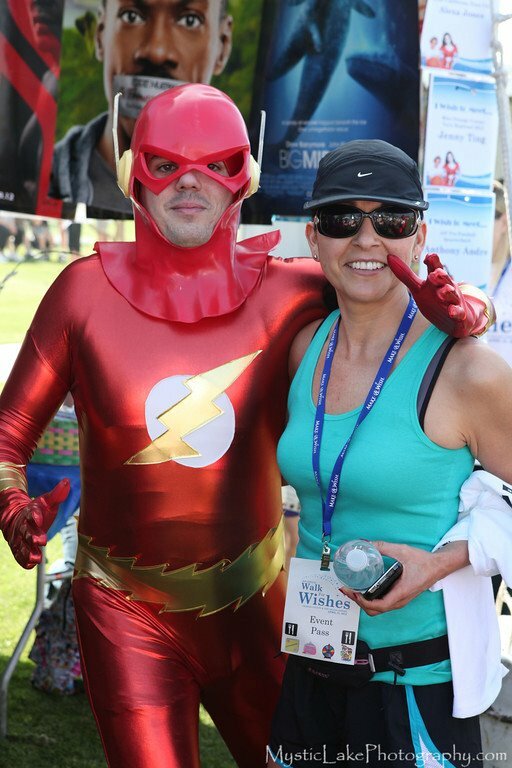 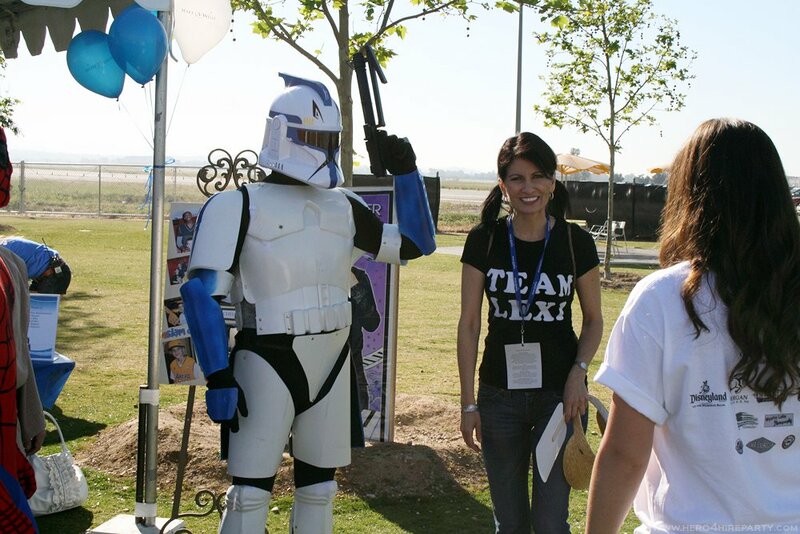 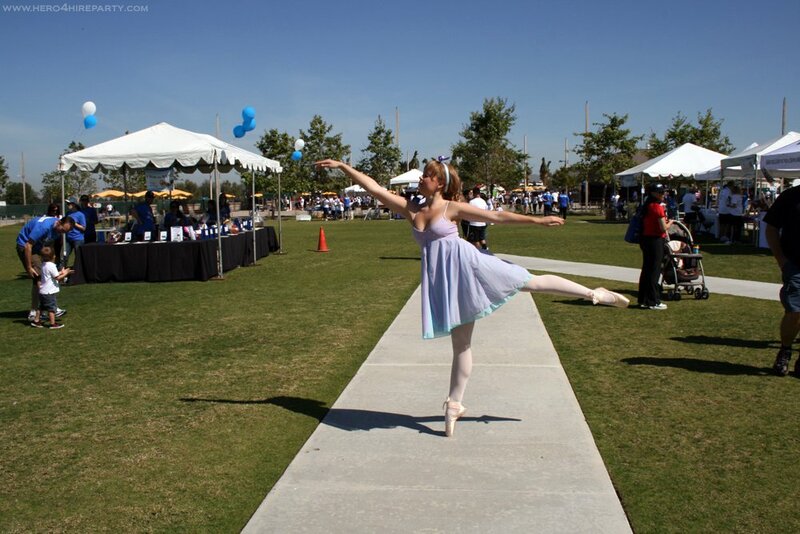 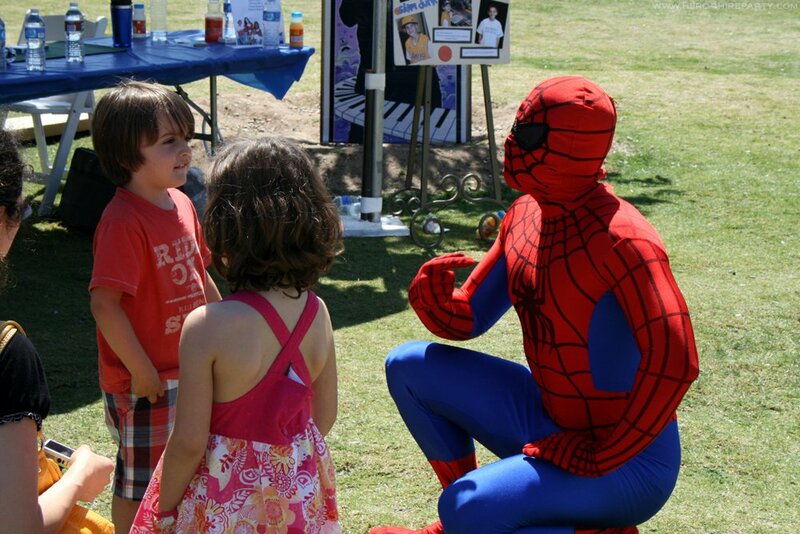 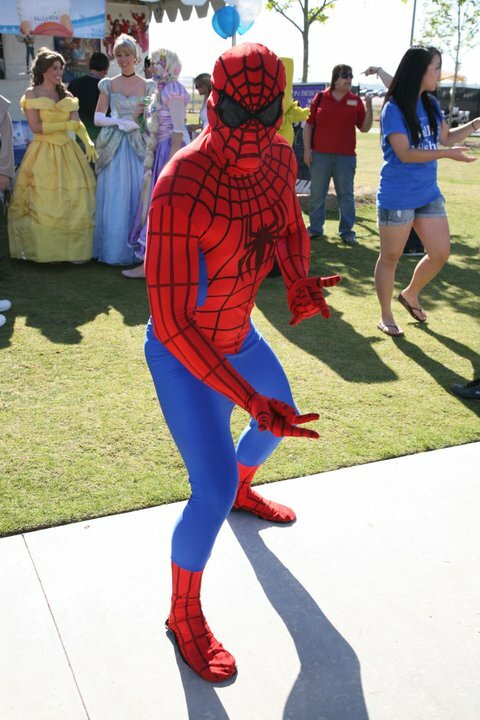 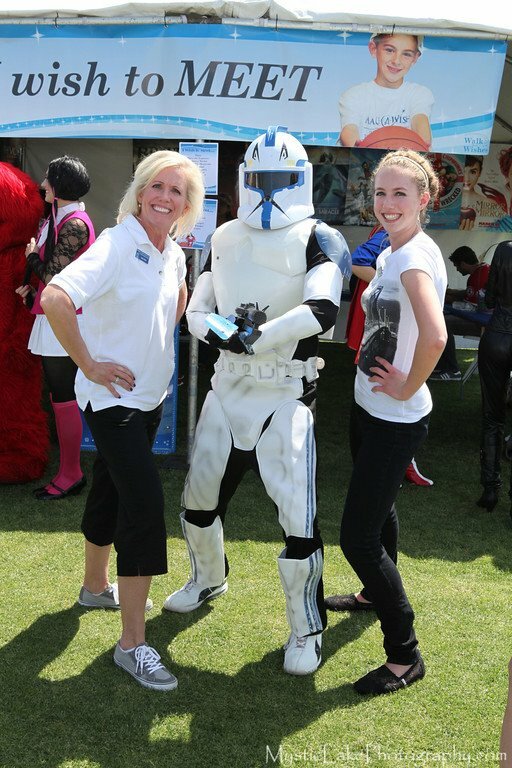 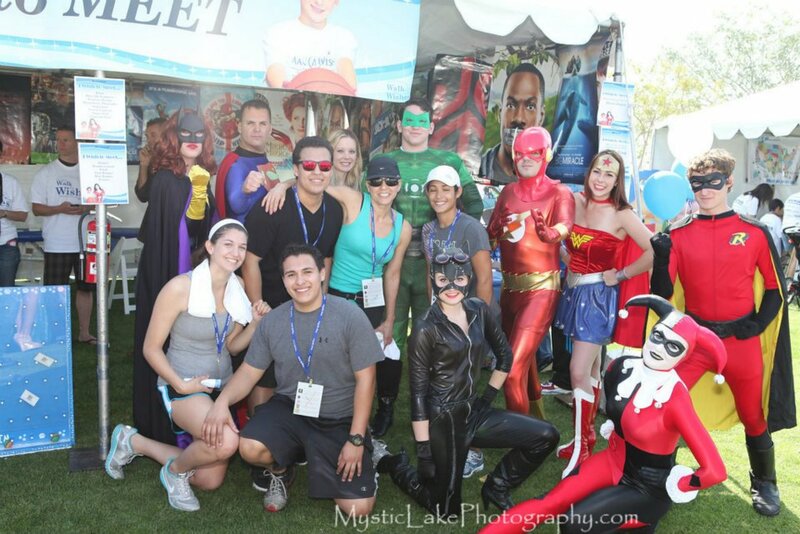 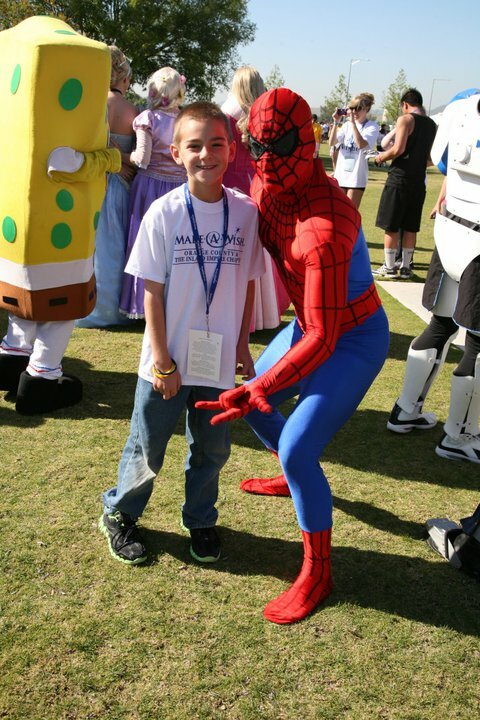 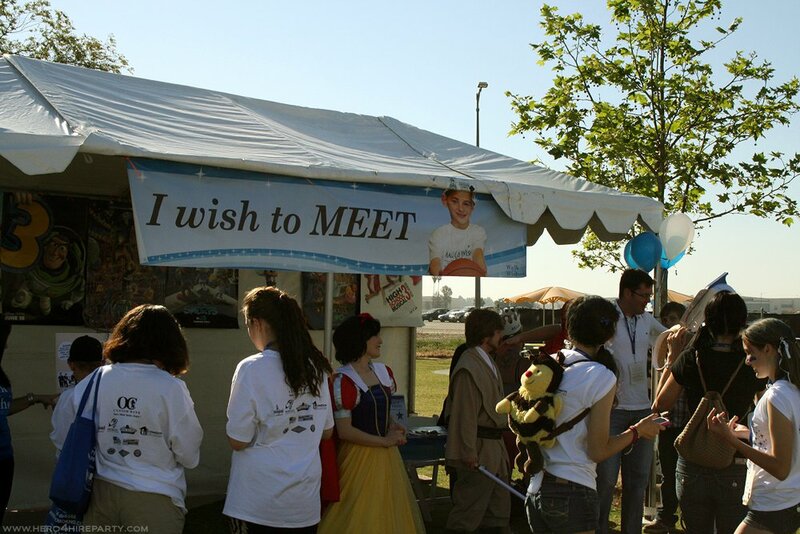 Hero 4 Hire joined the Make a Wish Foundation once again for Walk for Wishes in Irvine California for a 2-mile walk-a-thon event aimed at encouraging kids and families to be actively involved in fundraising for other kids. 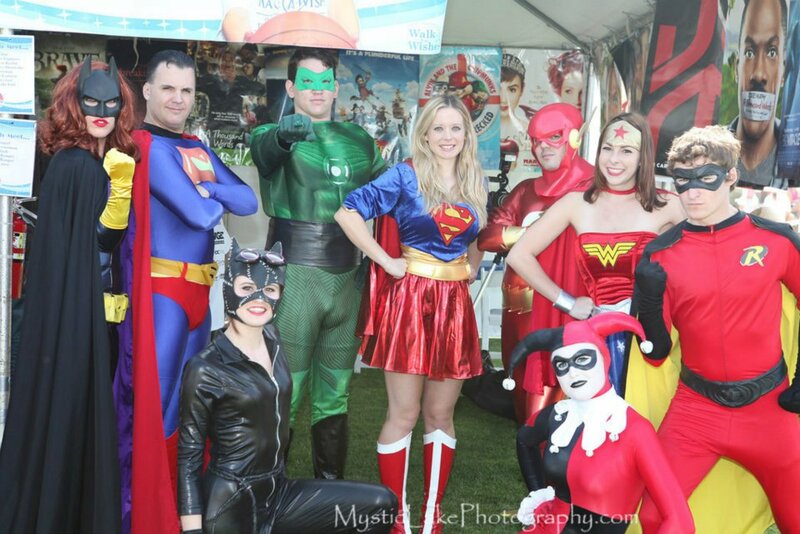 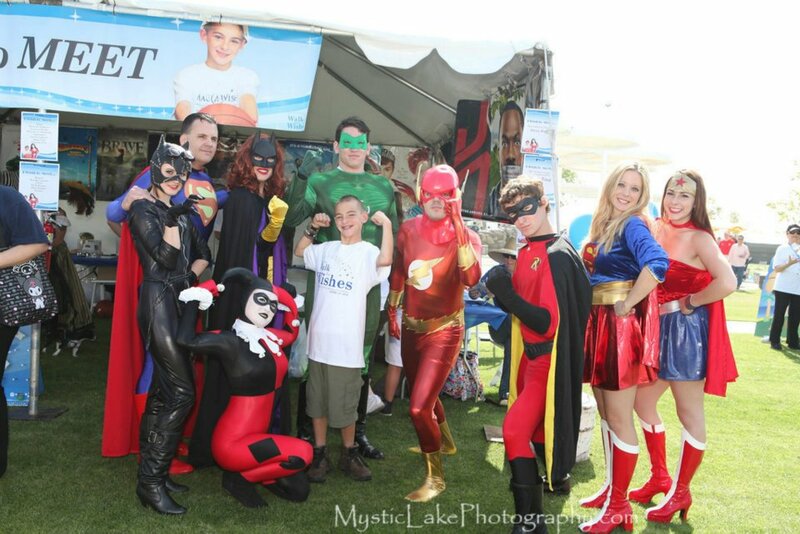 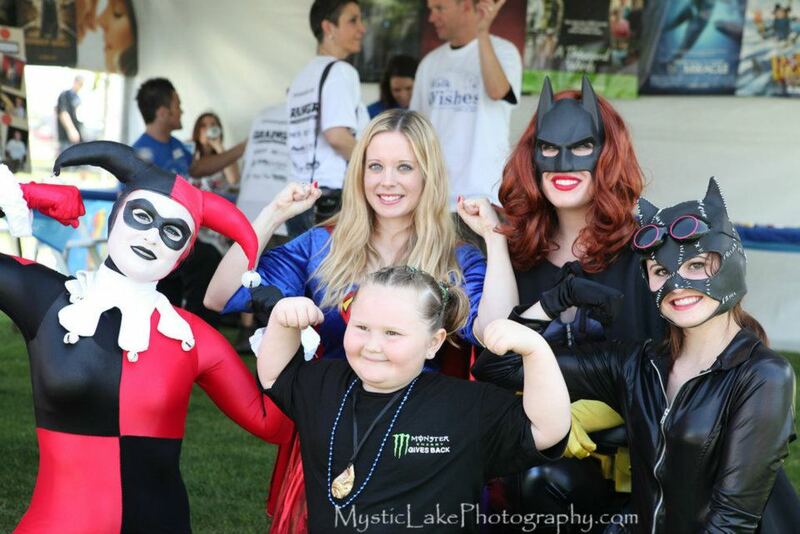 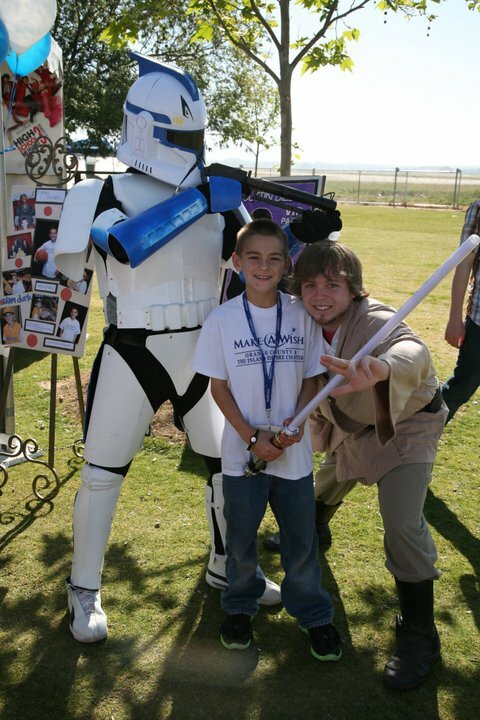 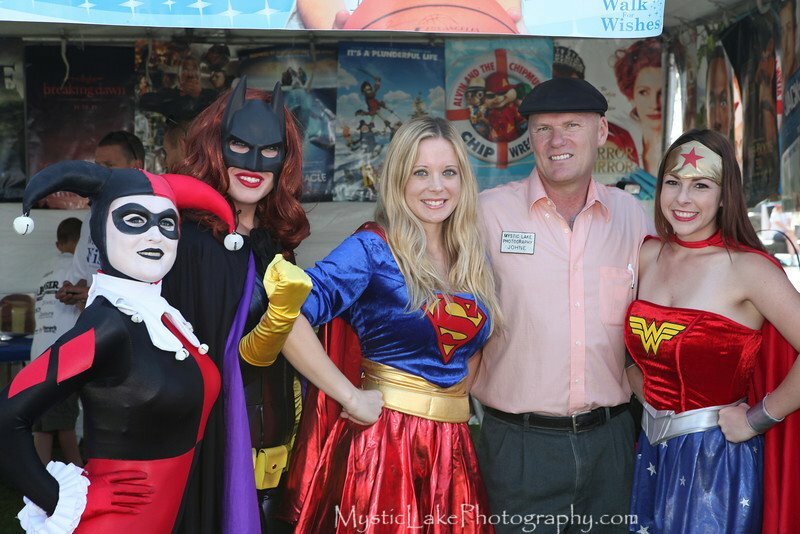 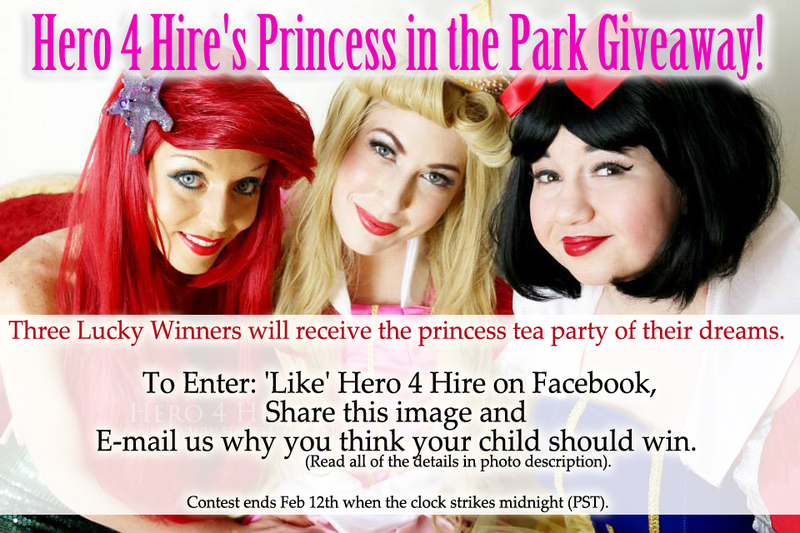 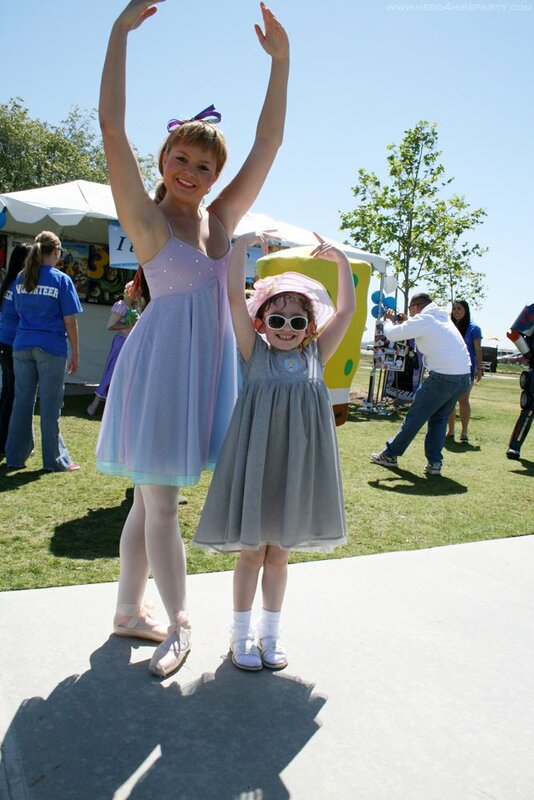 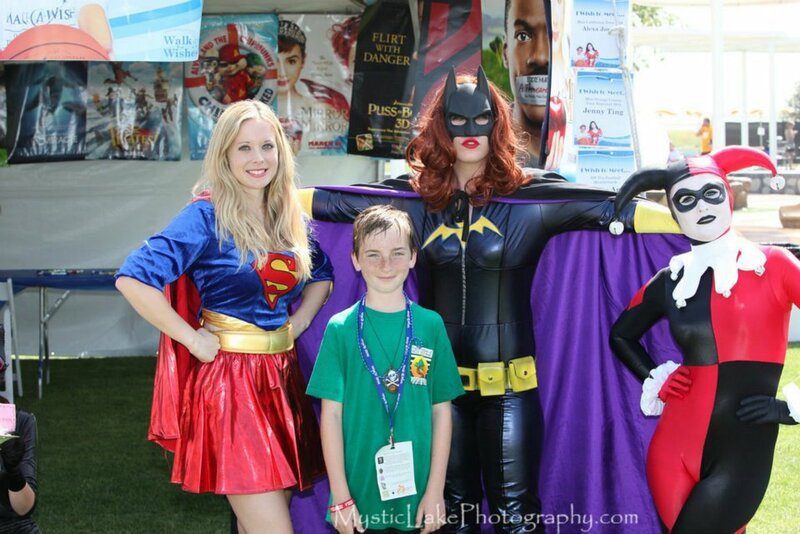 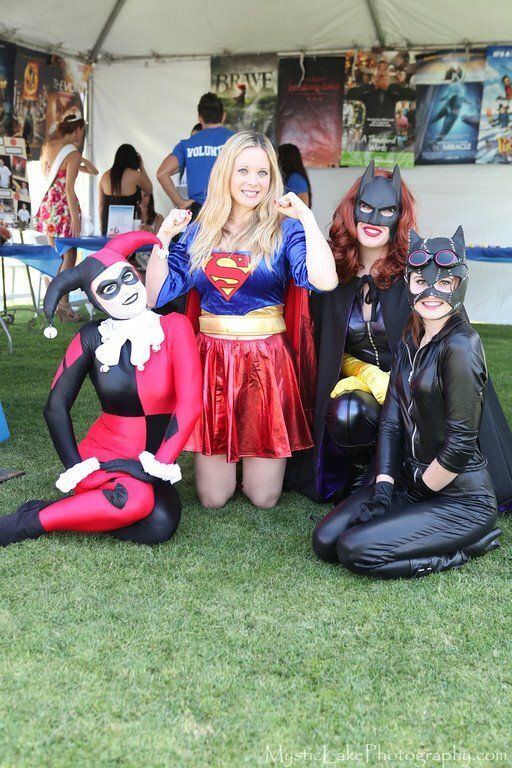 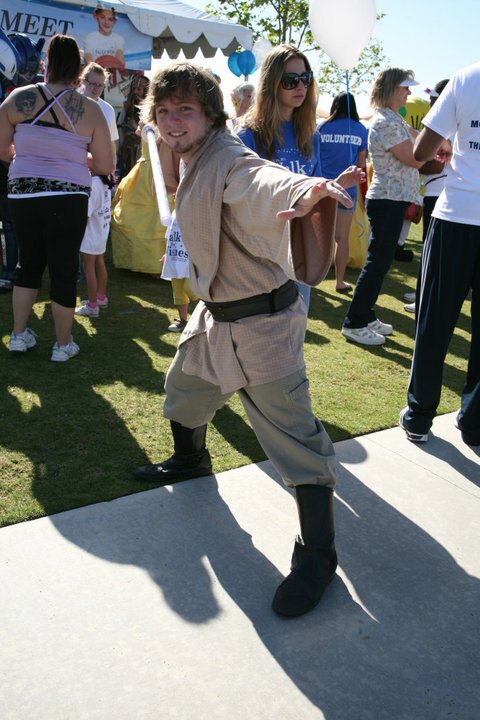 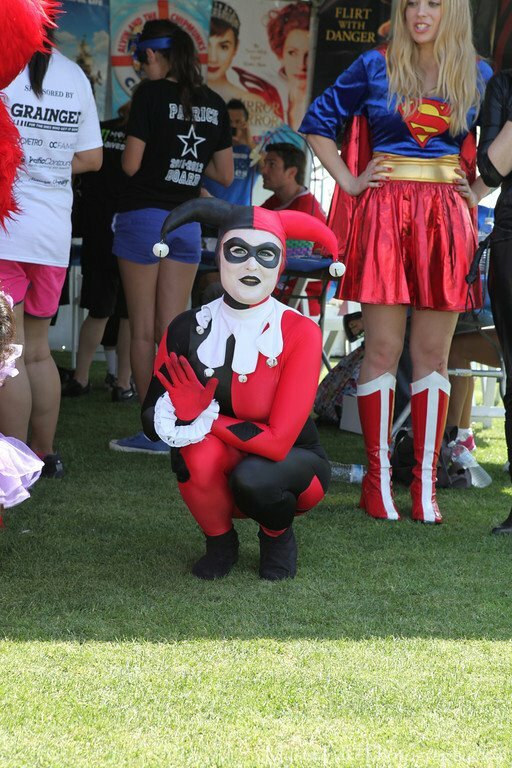 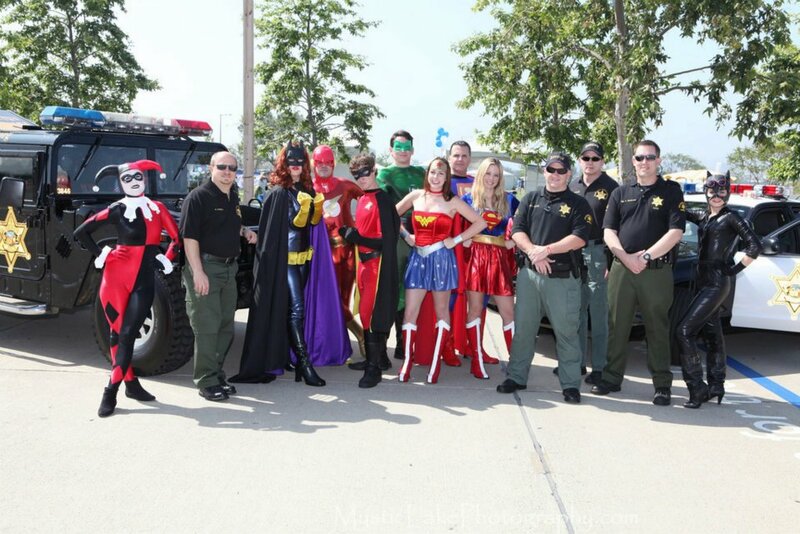 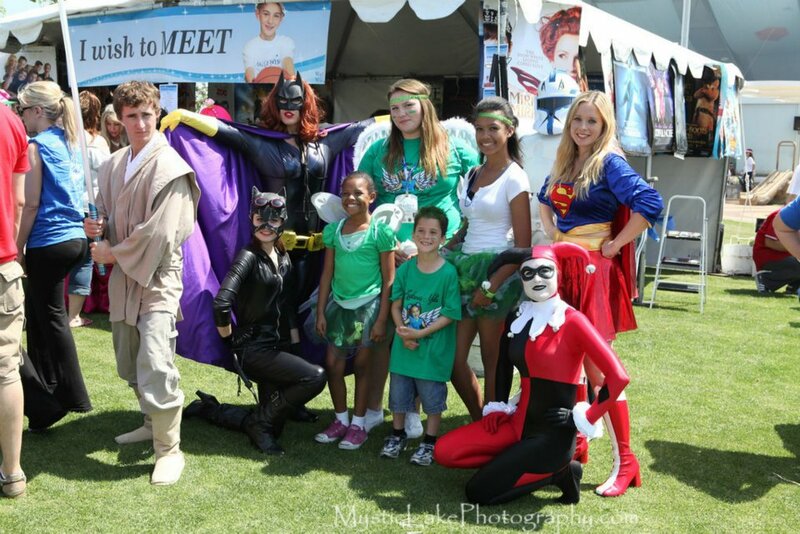 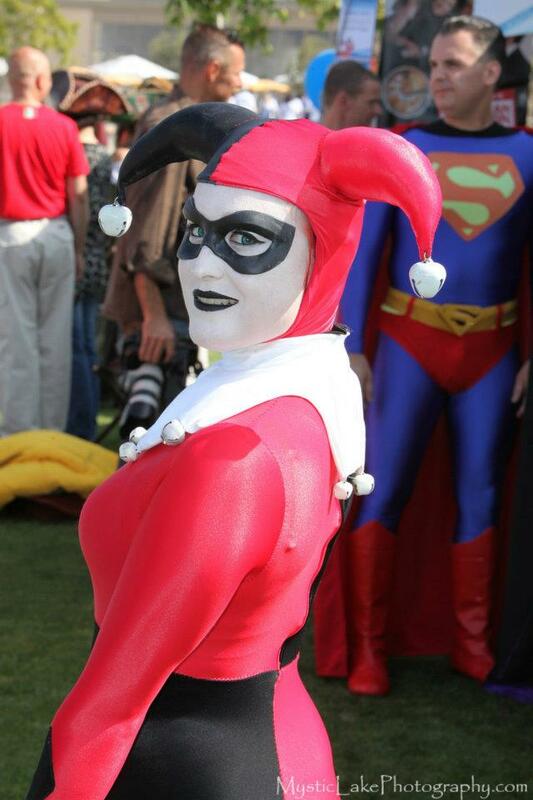 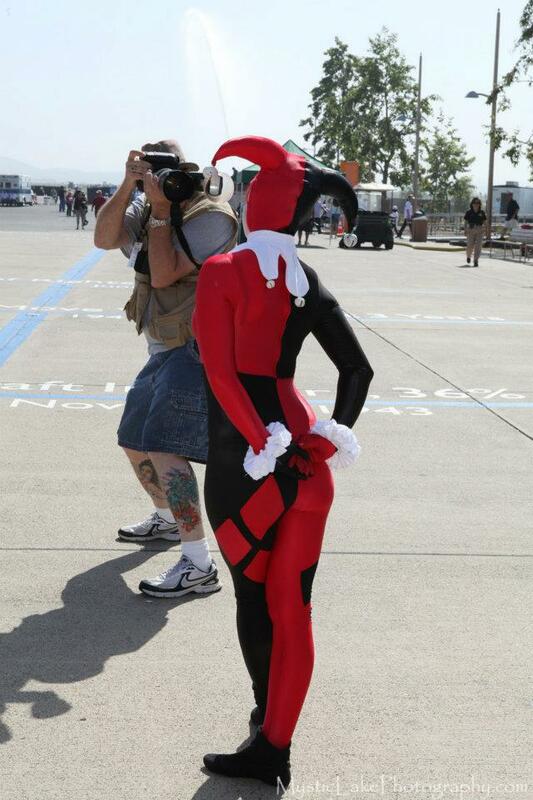 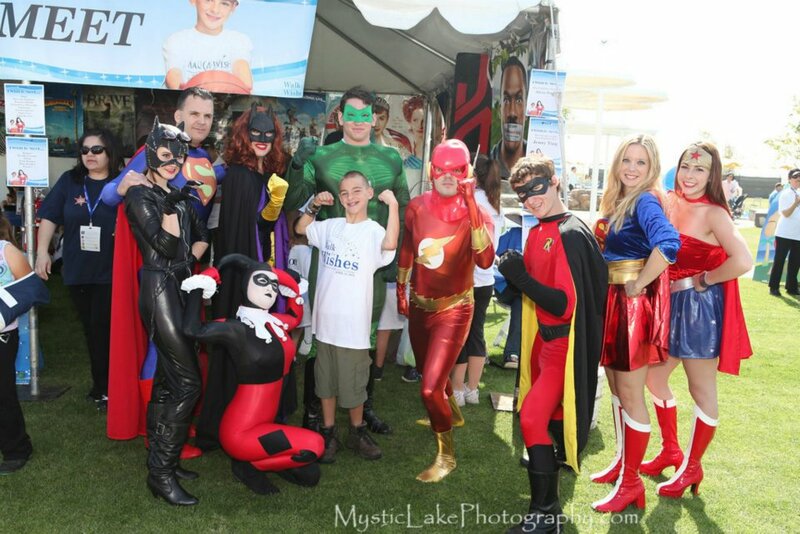 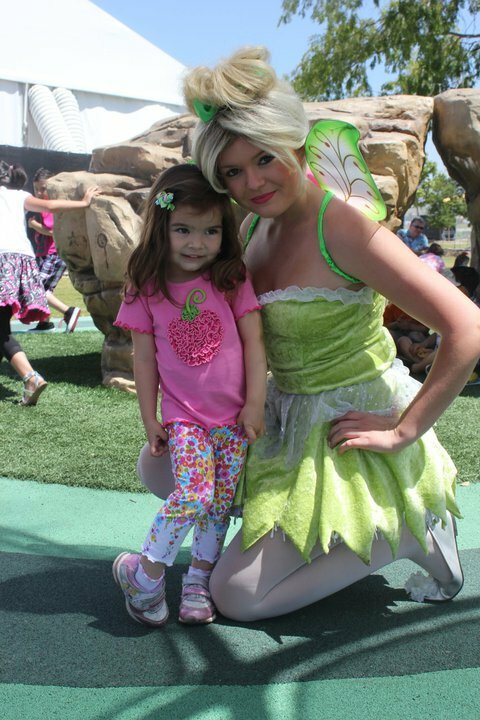 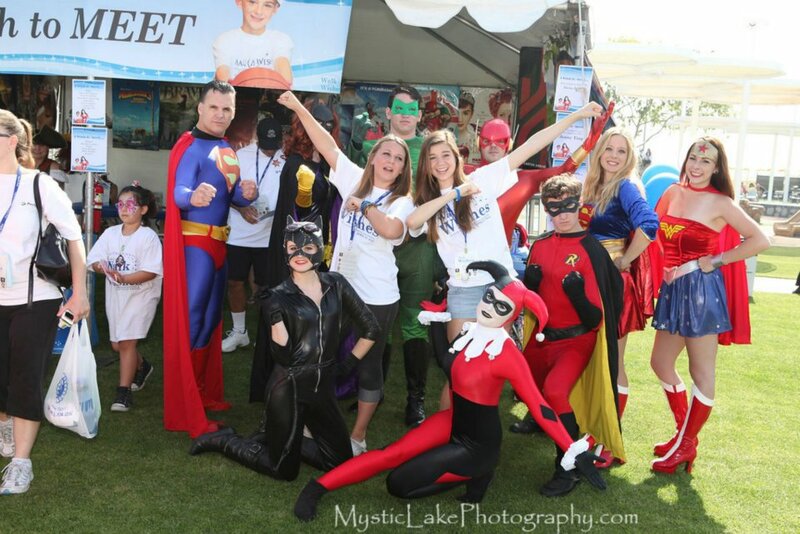 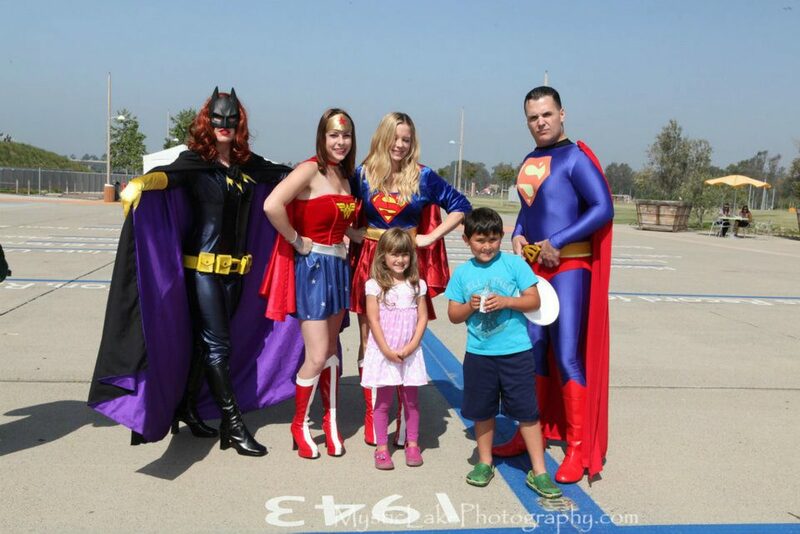 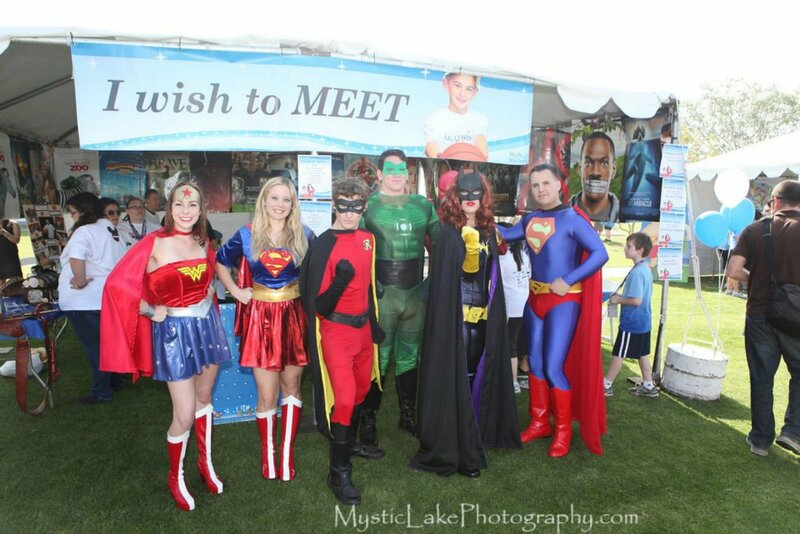 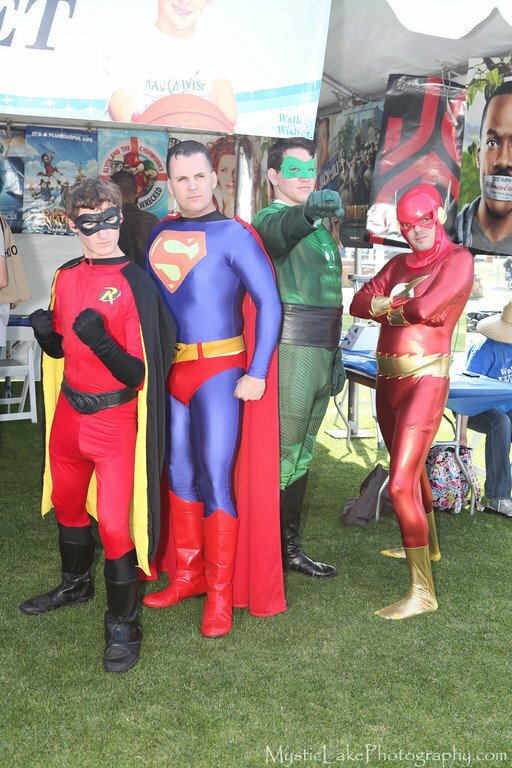 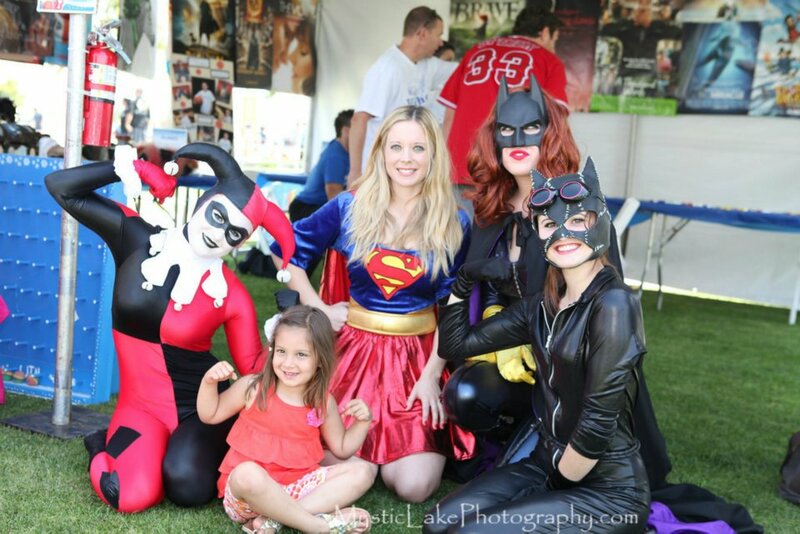 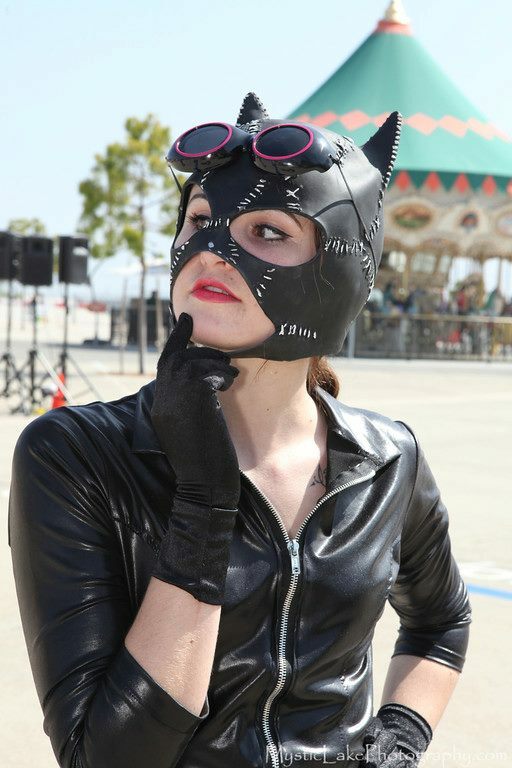 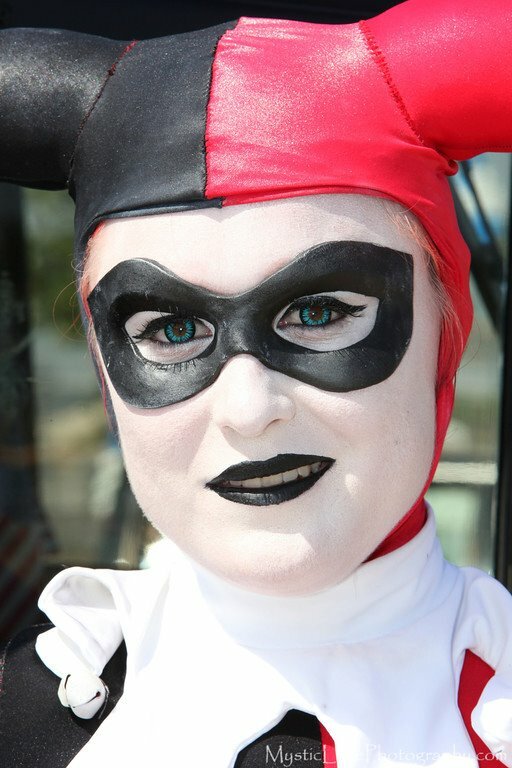 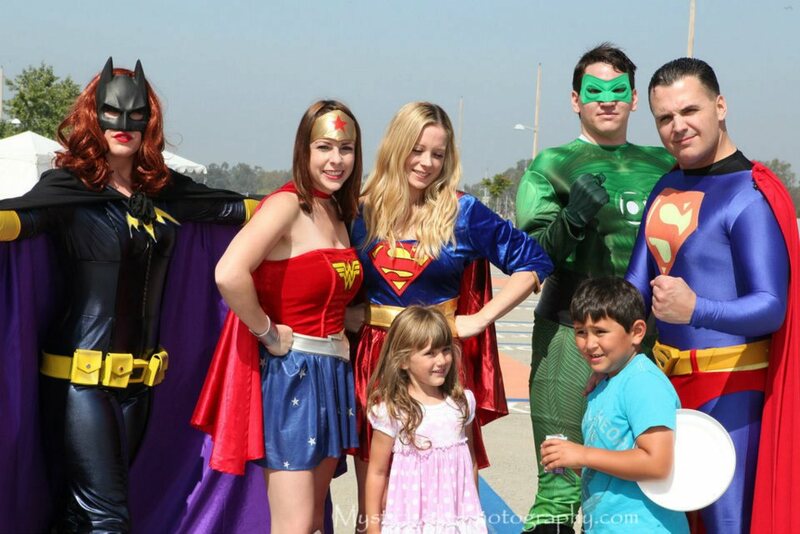 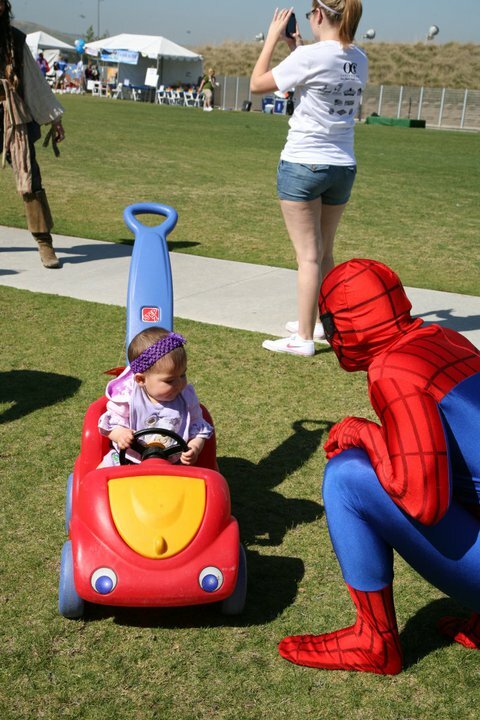 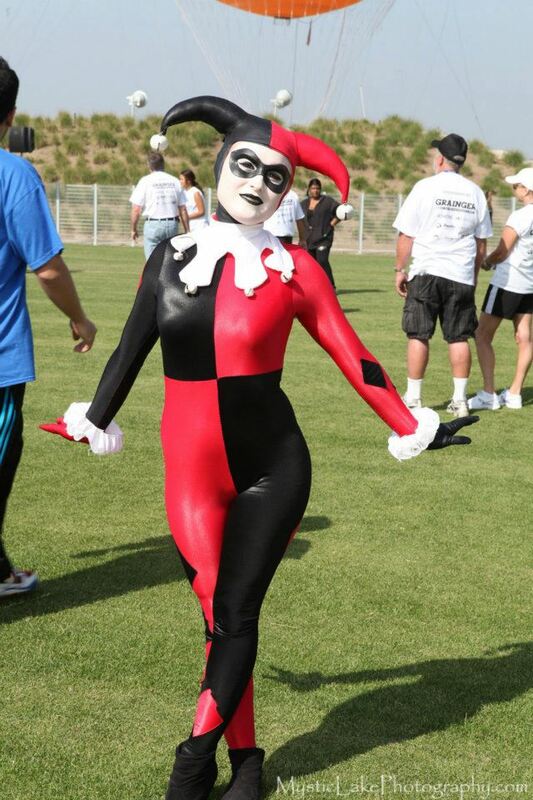 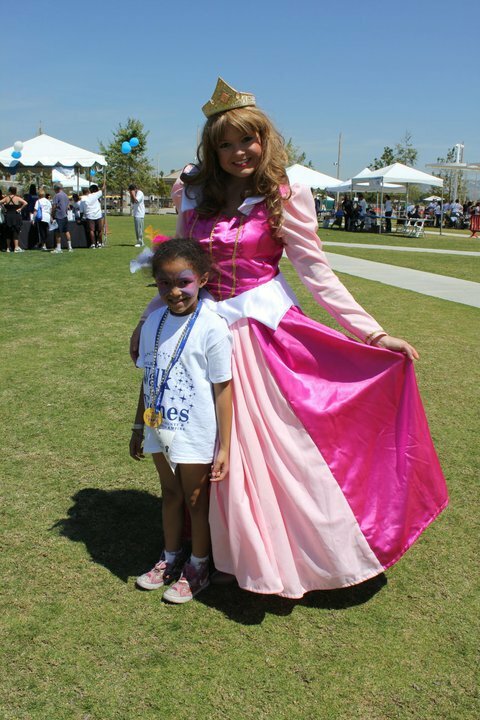 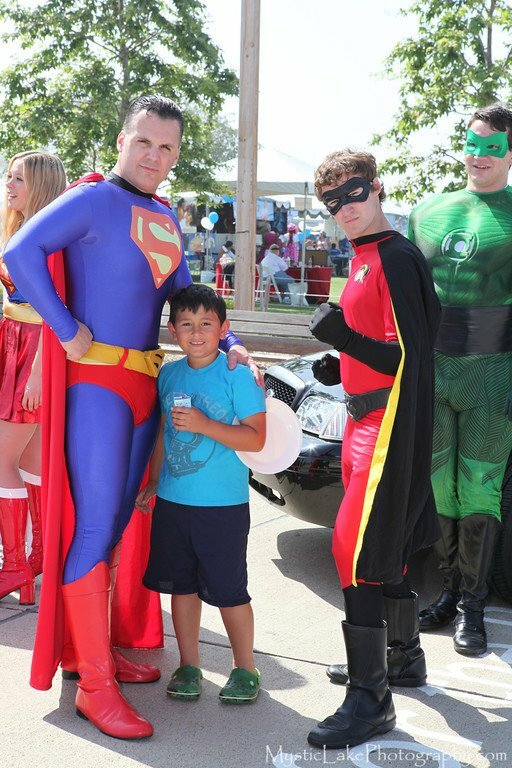 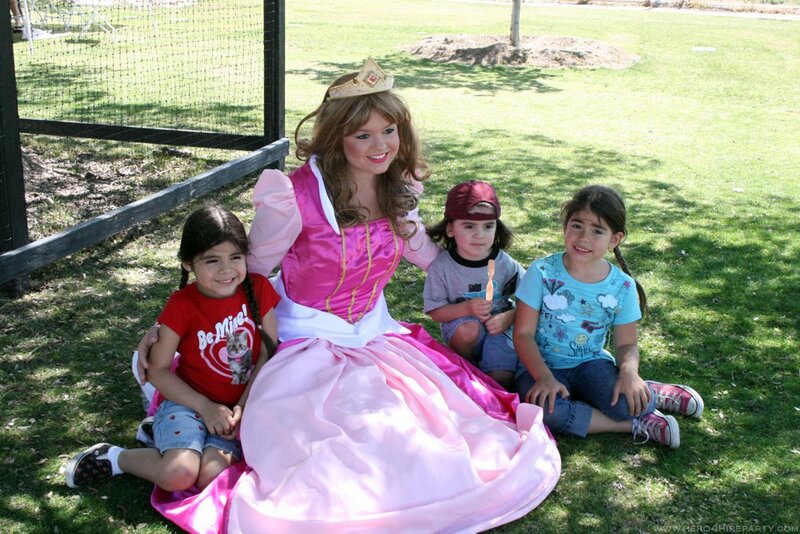 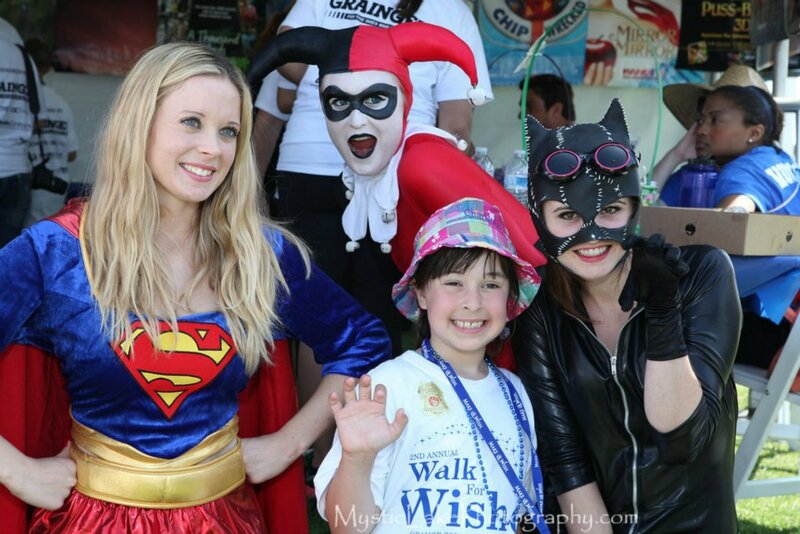 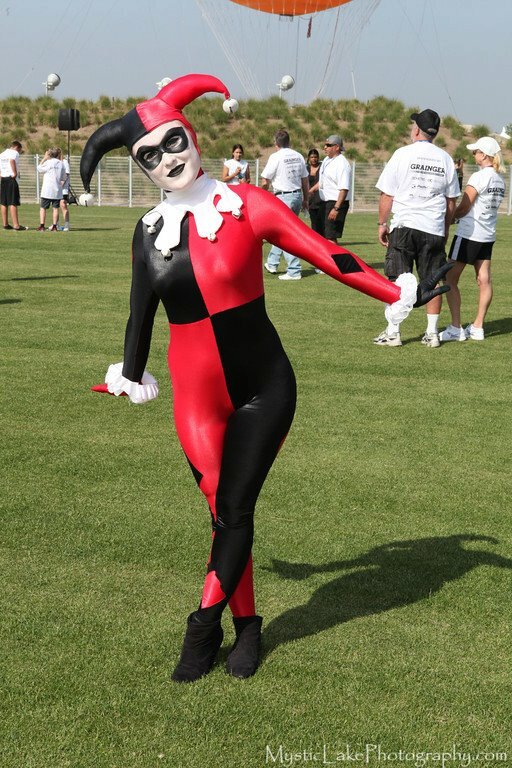 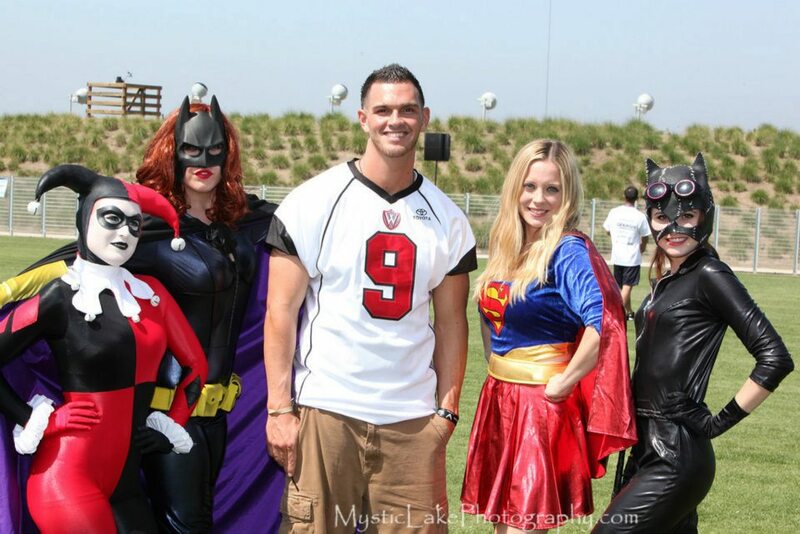 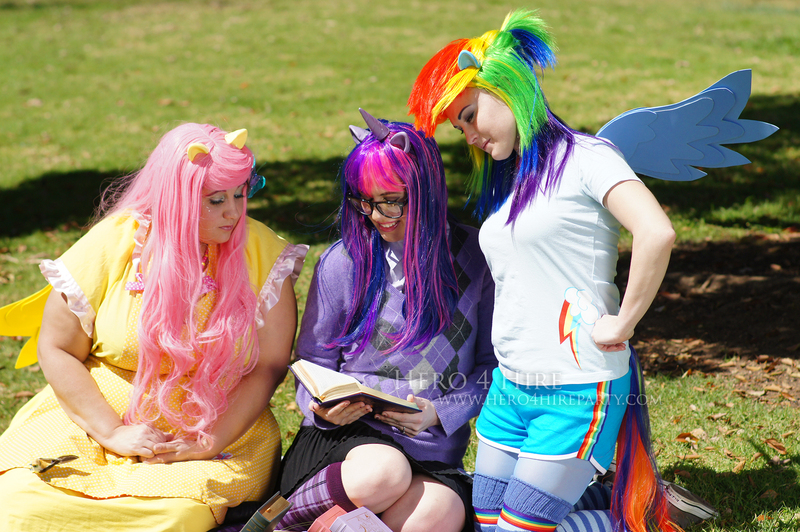 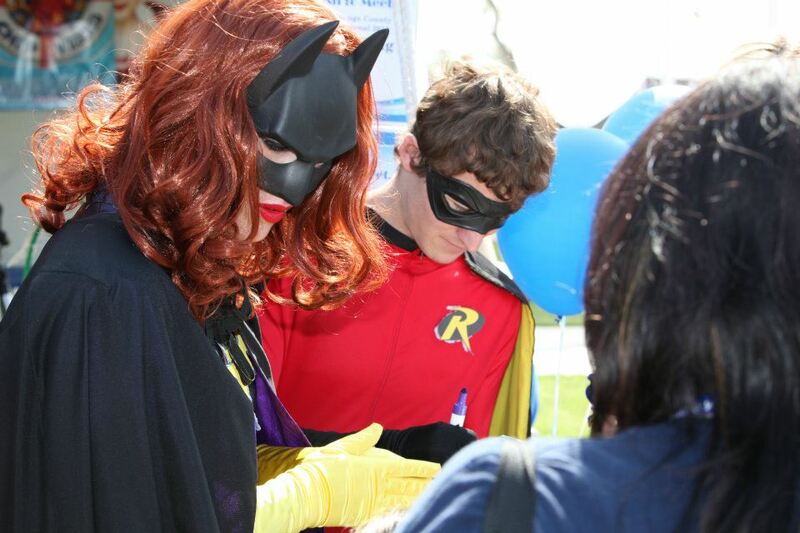 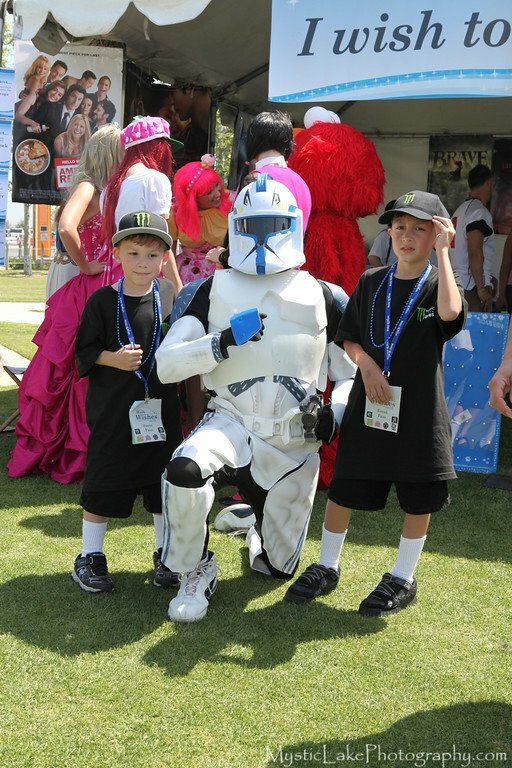 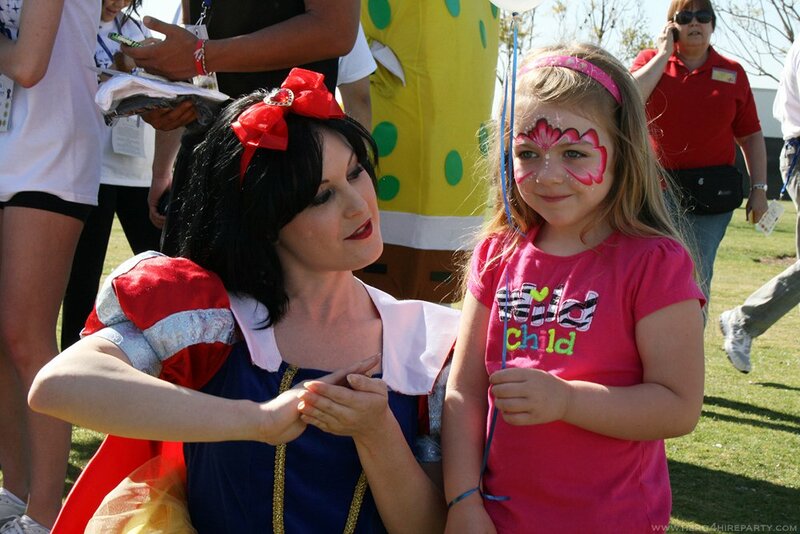 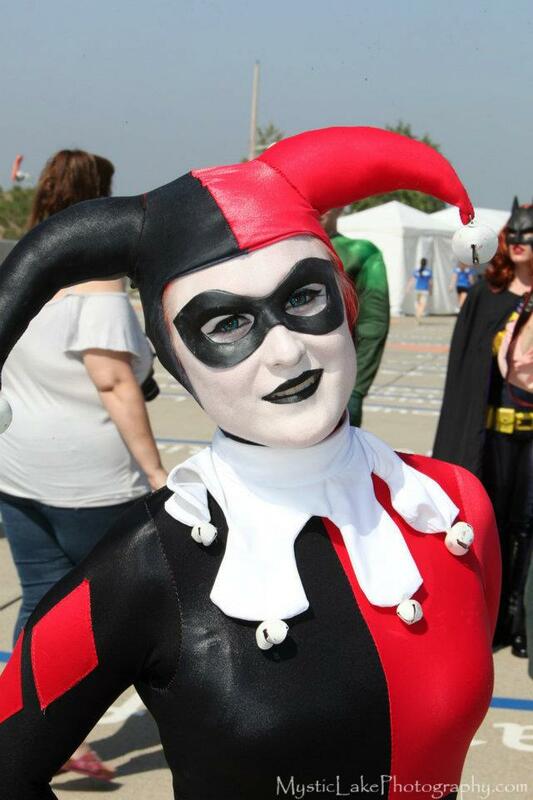 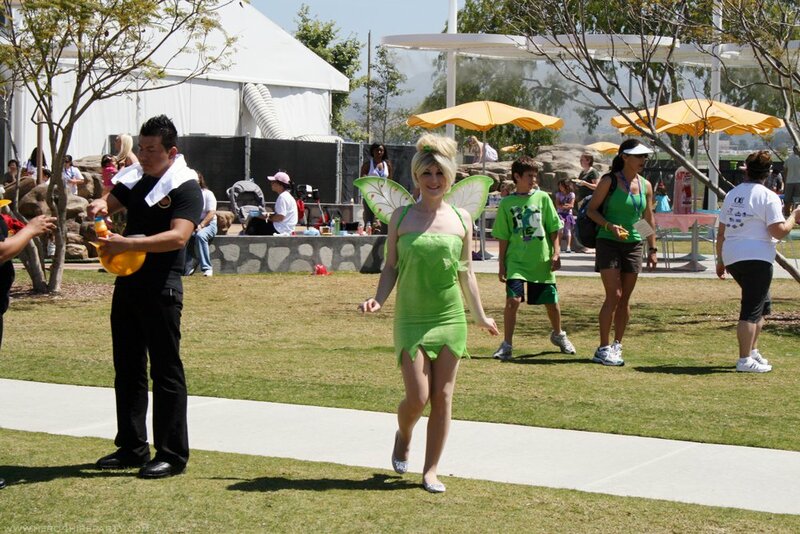 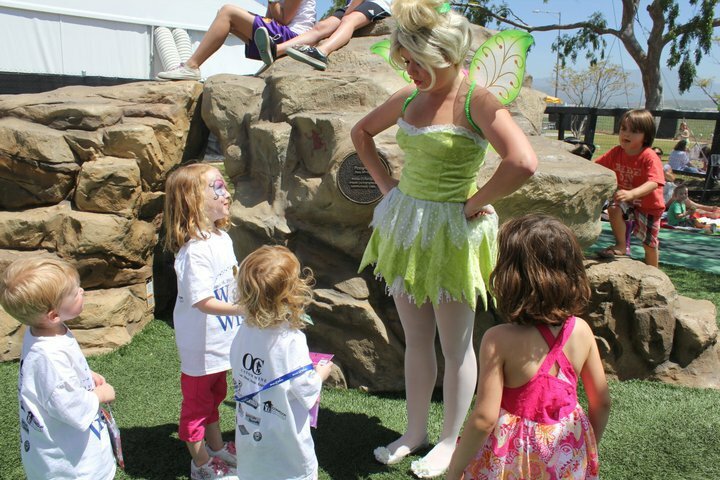 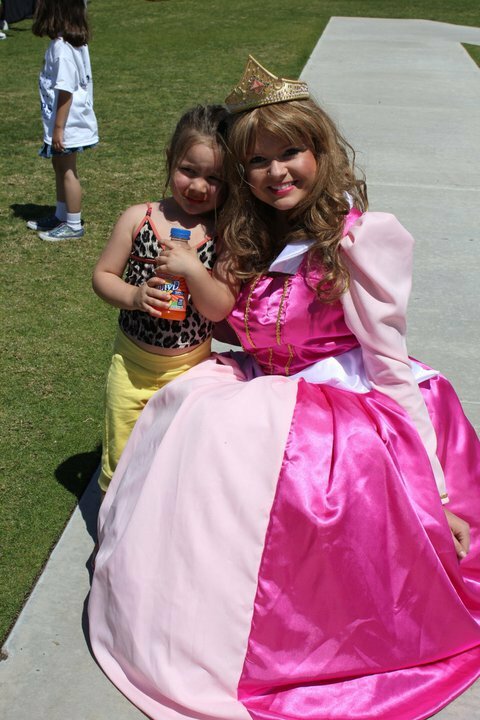 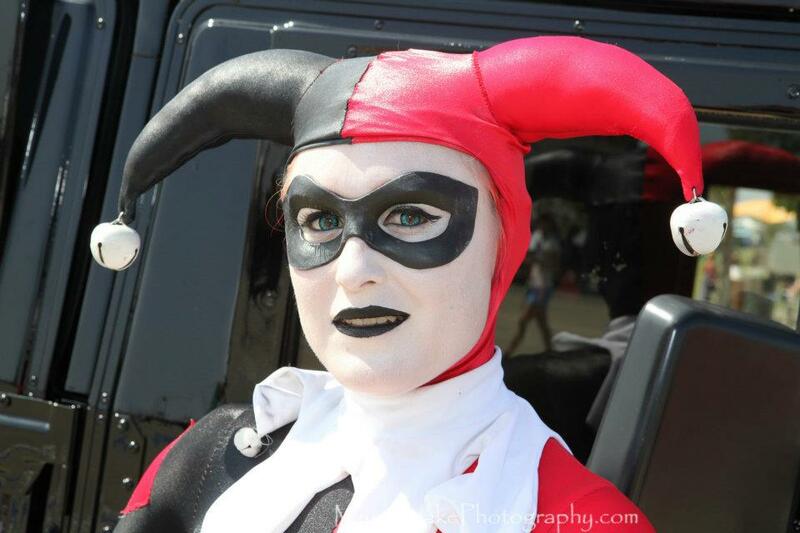 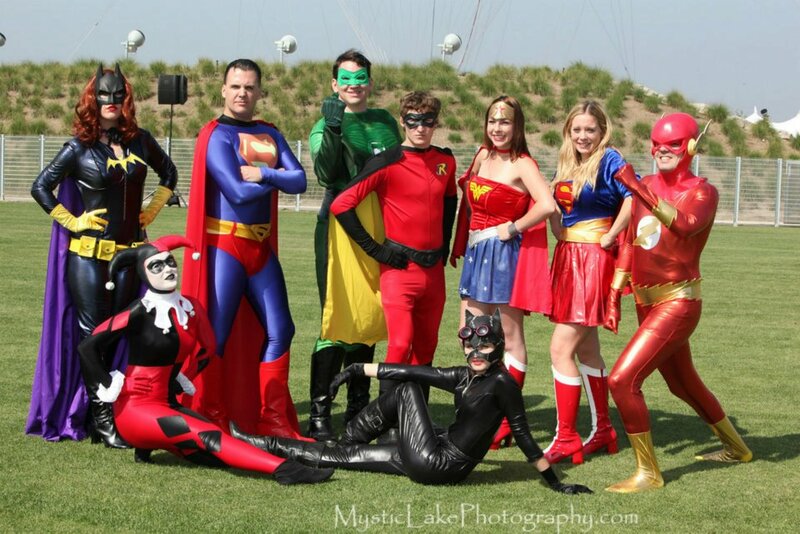 Hero 4 Hire volunteered our time and characters to make dreams come true. 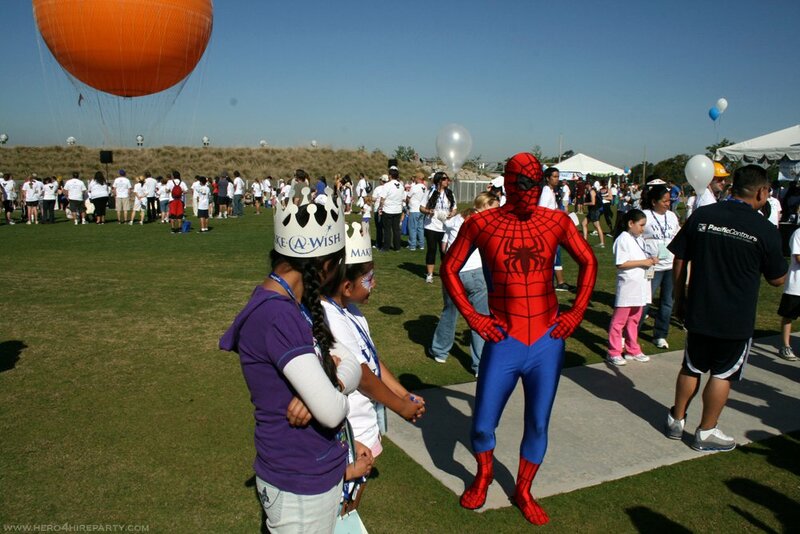 Hero 4 Hire joined the Make a Wish Foundation for Walk for Wishes in Irvine California for a 2-mile walk-a-thon event aimed at encouraging kids and families to be actively involved in fundraising for other kids. 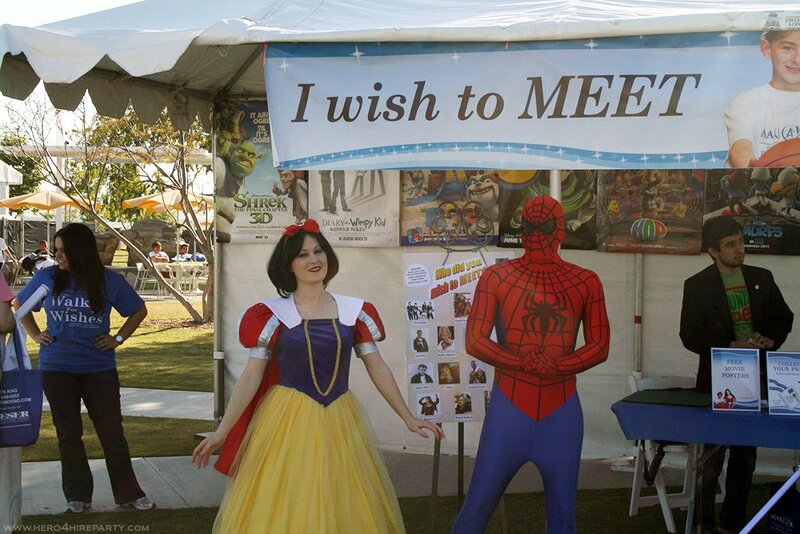 Hero 4 Hire volunteered our time and characters to make dreams come true.